Endurance Land, a UK property company, takes the design of buildings seriously and believes in creating spaces that people can live, work and most importantly want to spend time in. We have an entrepreneurial ‘can do’ attitude that is designed to deliver excellence in everything we do. Ultimately we believe this drives value for our tenants, partners and investors. Endurance Land is an independent, privately owned property company. 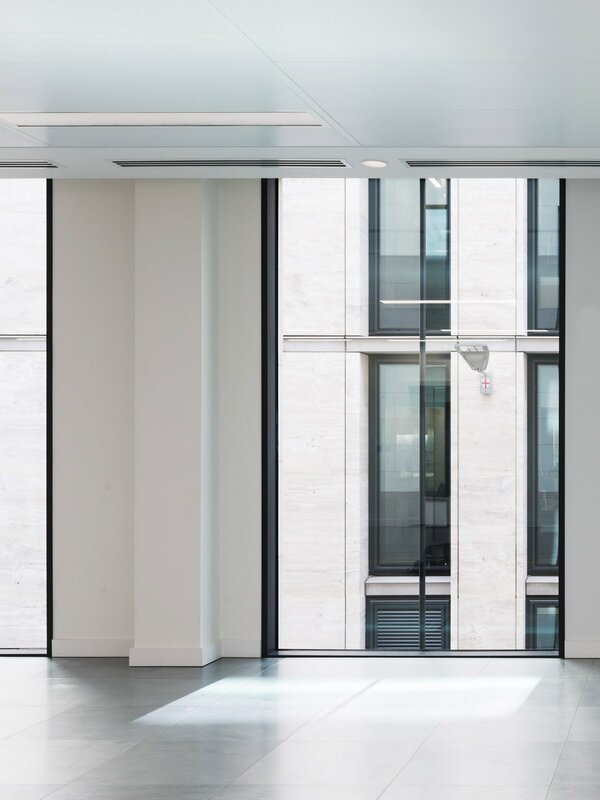 We specialise in the refurbishment, development or active asset management of buildings, all whilst driving value. 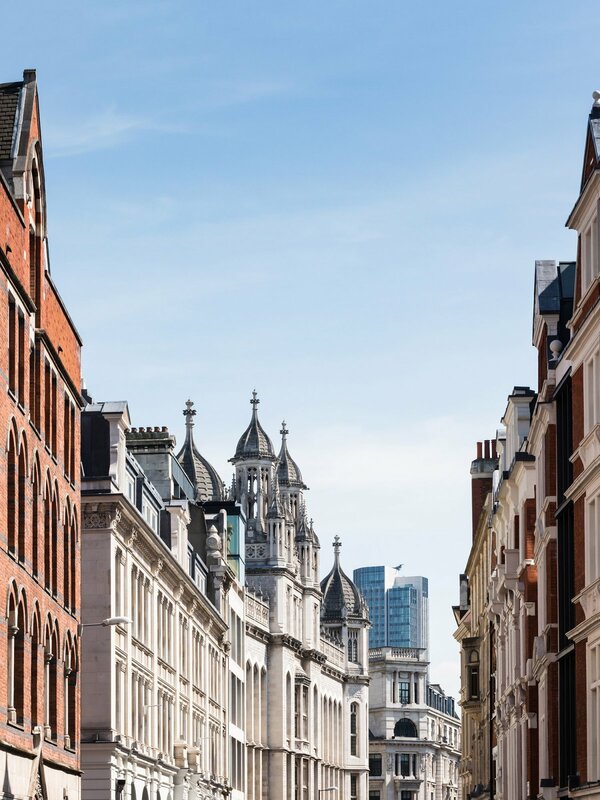 Our expertise spans Central and Greater London, covering core locations such as the West End, City and Mid Town, as well as improving urban locations within the M25. It is this flexibility, combined with the right experience and an innovative approach, that has enabled Endurance Land to capitalise on projects for over 10 years and generate substantial returns for our Partners.